Don’t like reading? Okay: what’s your excuse? 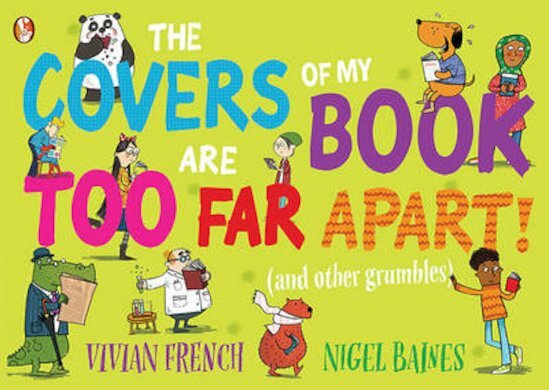 We’ve heard them all – and they’re all in this funny book! Maybe you don’t have time to read. Maybe reading is too hard. Maybe the covers of your book are too far apart. Or maybe you can’t find a great book that you’ll love. (But don’t worry. You have now.) Bursting with colour cartoons and cheeky chuckles, this is a witty treat from a superb author. All the reasons you might not want to read – plus some great reasons to give reading another try!